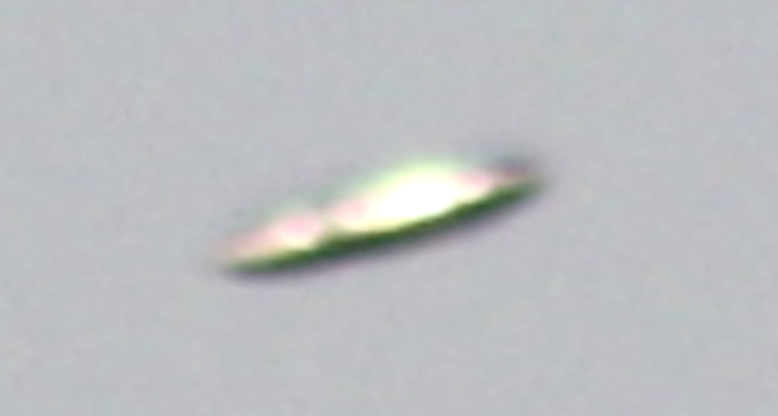 UFO SIGHTINGS DAILY: UFO Over Sea Spotted In Turkey Has Returned Again After 9 Years, Video, UFO Sighting News. UFO Over Sea Spotted In Turkey Has Returned Again After 9 Years, Video, UFO Sighting News. 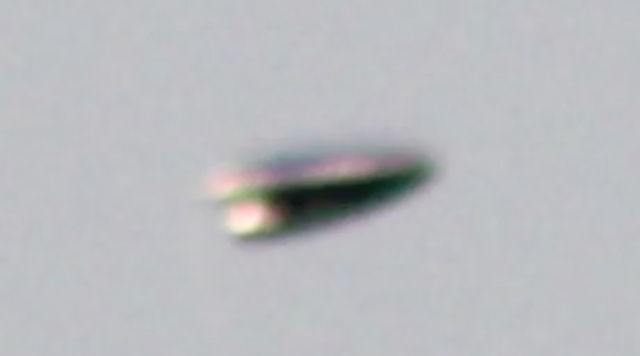 This UFO was seen over Turkey last week and strangly enough, I have been looking in that area on Google Earth to see if I can find the underwater base near Turkey. Sadly Google blacks out 95% of the water so its an impossible task, however its there. I have reported UFOs for many years and an old 2007 Turkey sighting recorded on many nights for many hours by a security guard had the most amazing footage ever. I will place that video below to compare...it looks similar to this MUFON report. Old 2007 footage of UFO over ocean at Turkey recorded by security guard.